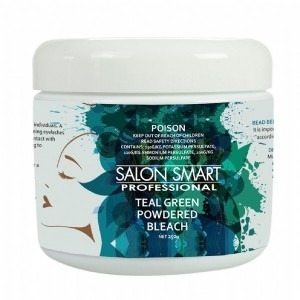 Salon Smart Green Powdered Hairdressing Bleach is a one simple step solution to big, bold colour. Lift and deposit colour in one step for bright and intense results. Mix Coloured Bleaches together for endless colour options. 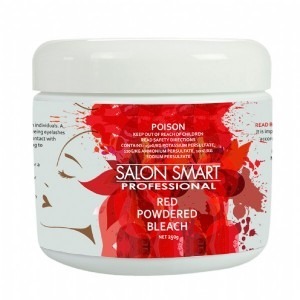 Salon Smart Coloured Bleach can also be mixed with standard bleach to create fashionable pastel shades. 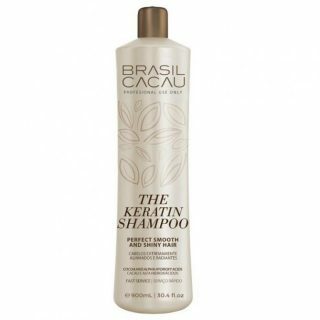 For use by professional hairdressers only.